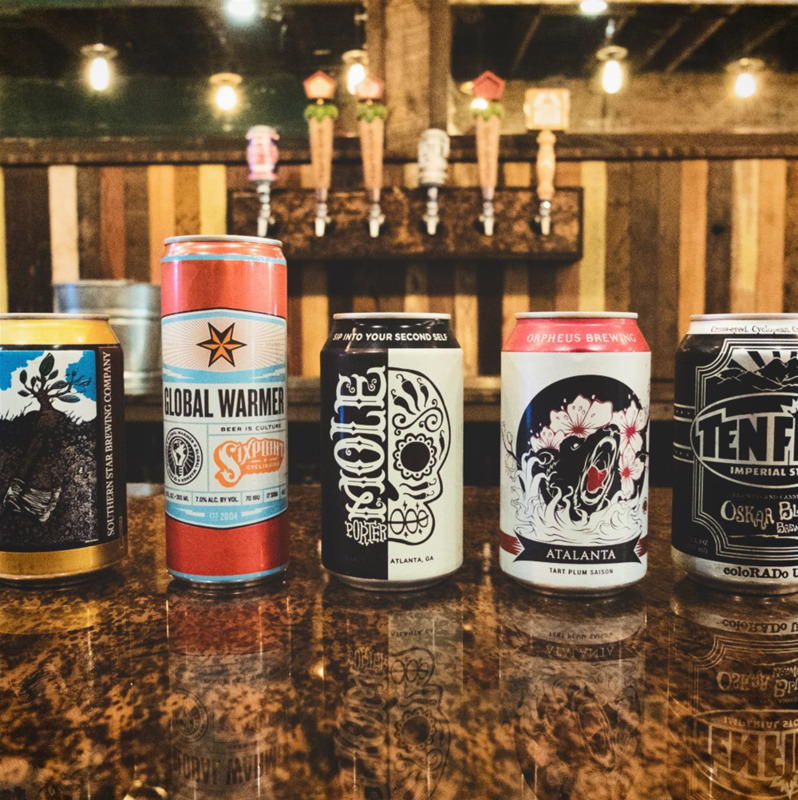 A unique experience located in downtown Opelika, James Brothers Bicycle shop is a full service bicycle shop that happens to have to fantastic beer. 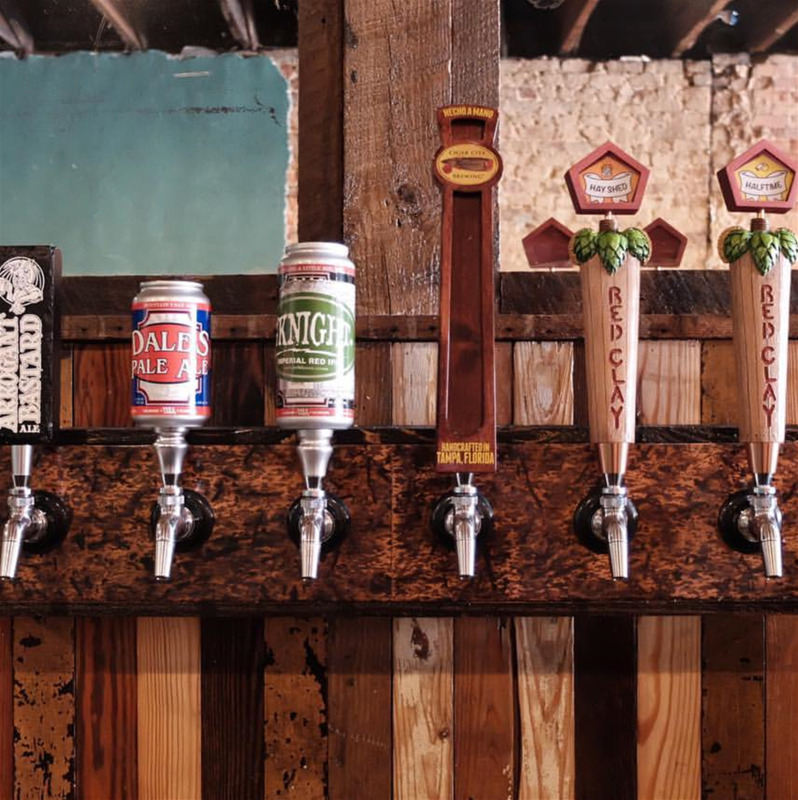 This hole-in-the-wall has 6 beers on draft and a few in bottles and cans. 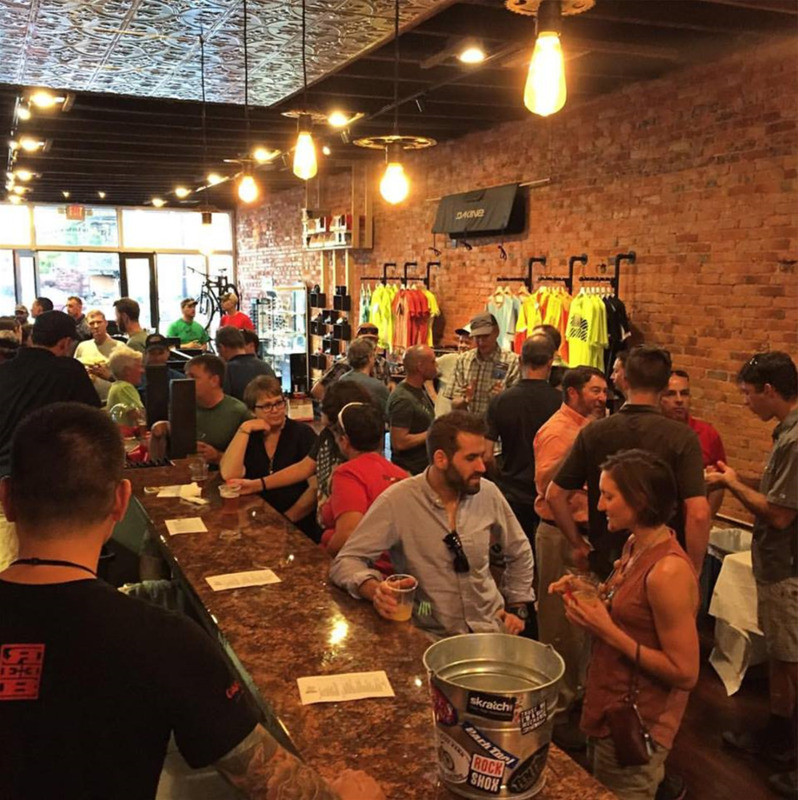 The idea is to create a “hub” for cyclists and the community. 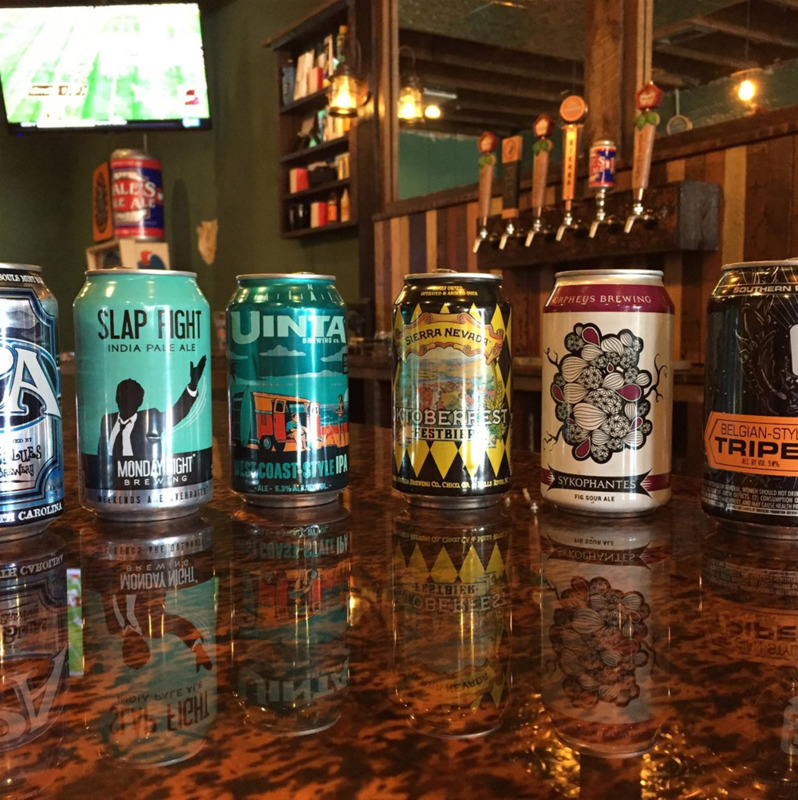 The bar features beers from Red Clay Brewing Co., Oskar Blues, some Alabama beers and then some others from within the Southeast. 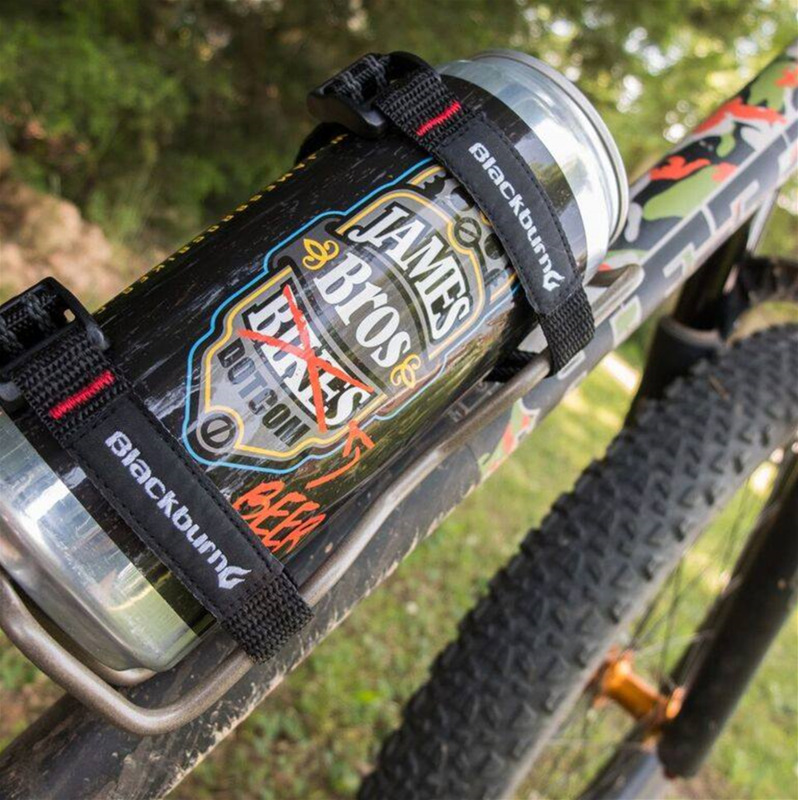 James Bros also sells to-go beers in the form of 32oz “crowlers” (can+growler=crowler) of anything on draft.